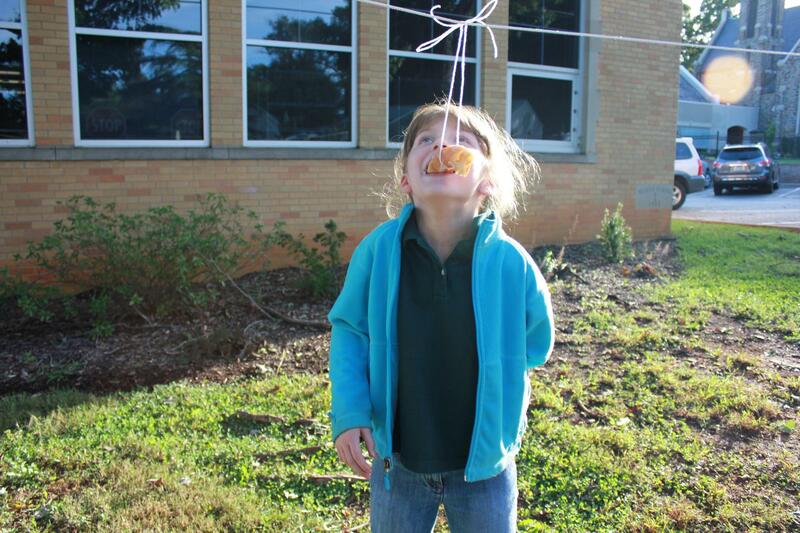 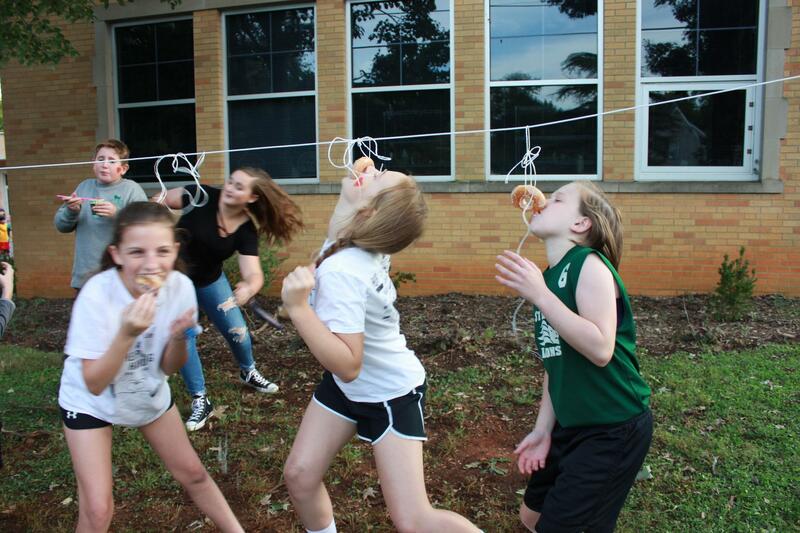 The 5th Annual St. Leo Catholic School’s Fall Festival was a Slam Dunk. 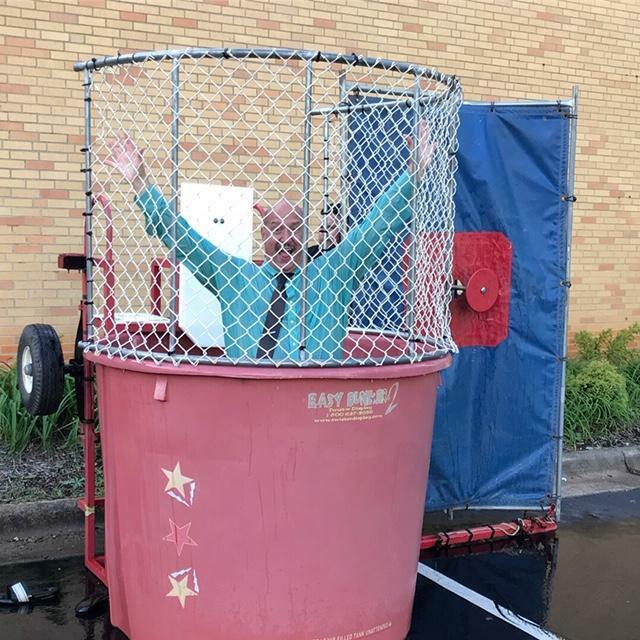 The community event sponsored by the PTO is always a hit with school families and parishioners but this year it had an even bigger draw—a Dunk Tank. 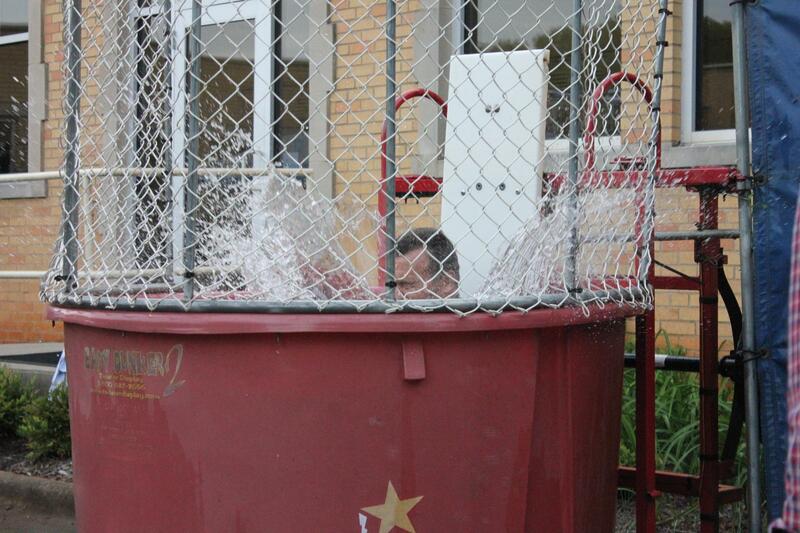 Students had the chance to dunk our new school principal, Gary Callus. 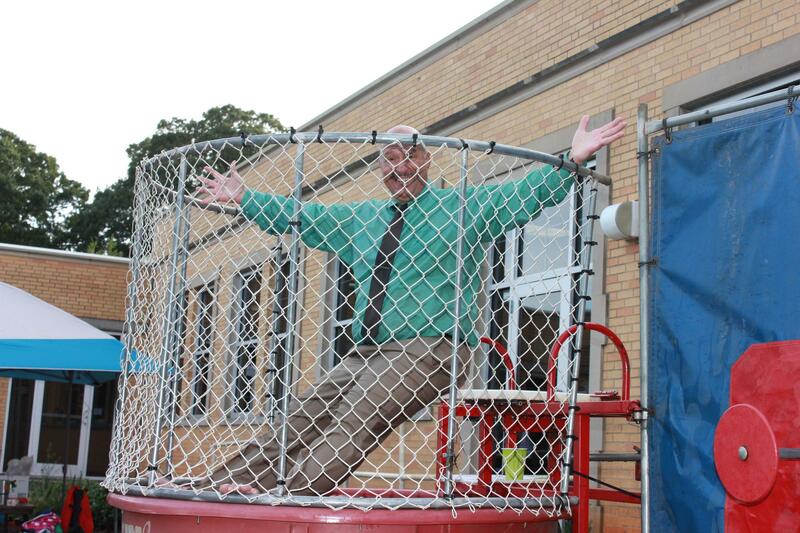 He was so confident he would stay dry that he wore a shirt and tie. 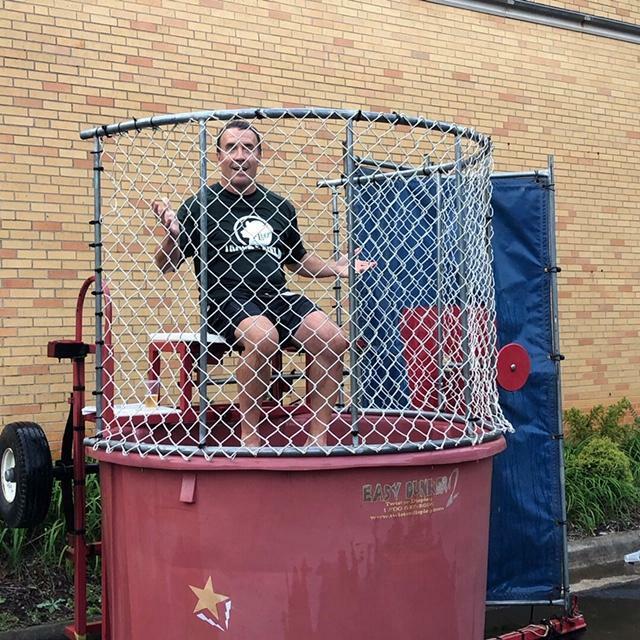 Coach John Dell also volunteered in the Dunk Tank. 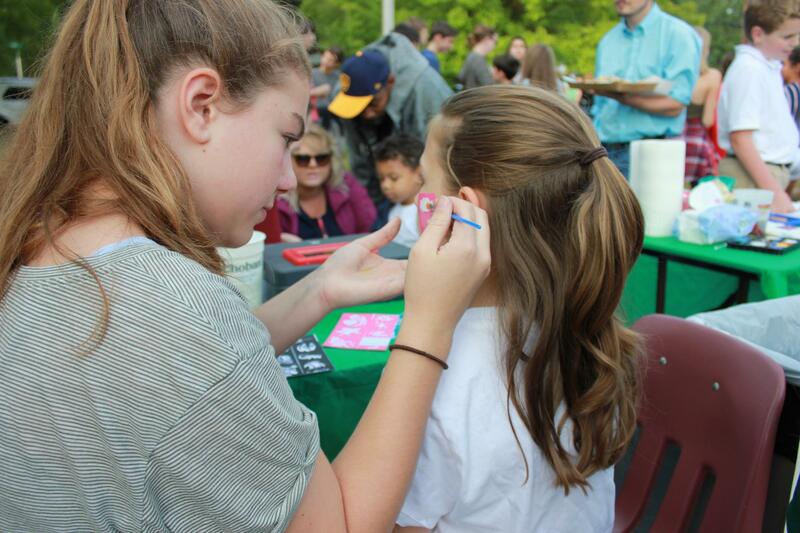 Families enjoyed free games hosted by each class. 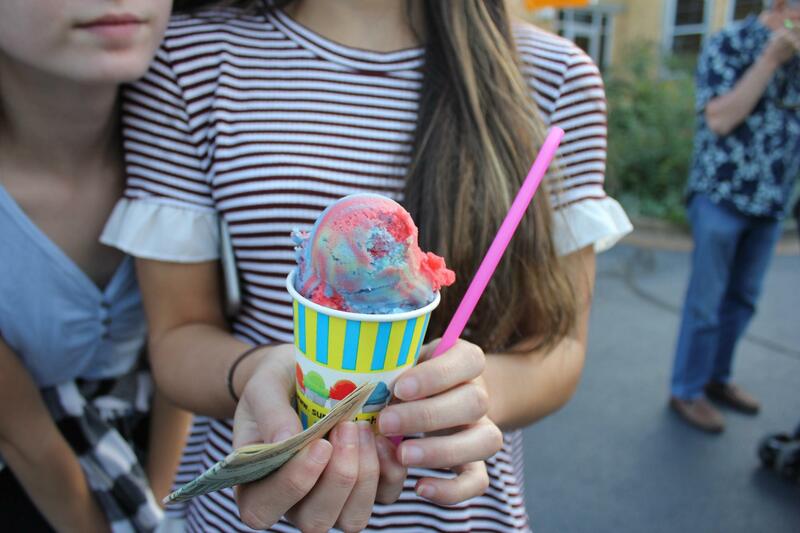 Food trucks on hand were Camel City Grill and Sunset Slush while DJ Ed Dean of Mo Music kept everyone dancing until the end.